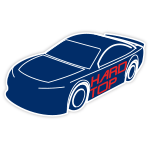 For the second straight year, William Byron’s No. 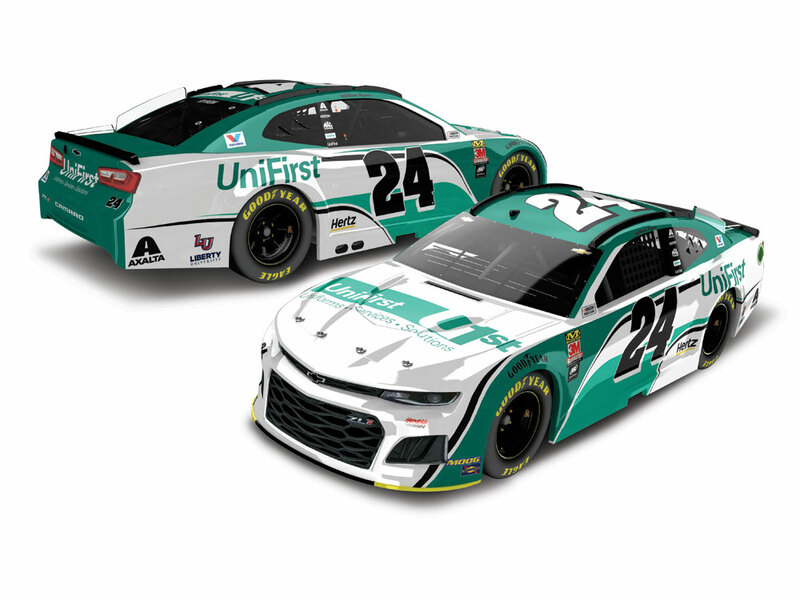 24 Chevrolet Camaro ZL1 will sport the signature green and white colors of primary sponsor UniFirst for select races in 2019. UniFirst is the official workwear provider for Hendrick Motorsports and is a North American leader in the supply and servicing of uniform and workwear programs, as well as the delivery of facility service programs. 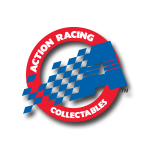 Now Bryon’s fans can order the official die-cast of his 2019 No. 24 UniFirst Chevrolet Camaro ZL1 from Lionel Racing.